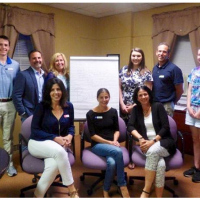 Additional commitments by Electronic Access Foundation made possible by the donation from KEMP Technologies and others have been made to Community Hope which assists veterans and their families in Northern New Jersey and 83 Kids Foundation which works with foster children in the Dallas area. 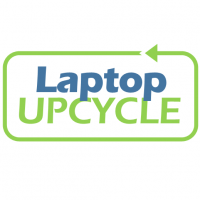 Additional donations of viable laptops, tablets, desktops and flat screen monitors are needed every week so that Electron Access Foundation can continue to support these great organizations, the individuals they serve and many others. 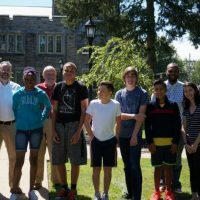 Help us keep donations coming in as we change the lives of everyone around us one computer at a time! If your business has recently upgraded computers or plans to in 2017, your excess computers can assist those less fortunate. Tell your IT support team about Electronic Access Foundation and explain that they will get a tax donation based on the fair market value of the donation. 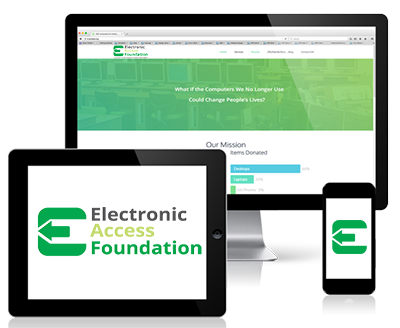 Electronic Access Foundation can provide data sanitation and free pickup for donations of 25 or more pieces of equipment.